Custom New Year wristbands bring a special touch to your New Year celebration. Wristbands can be used as party favors, admission tickets to a special event, as a fundraiser, or as promotional items. 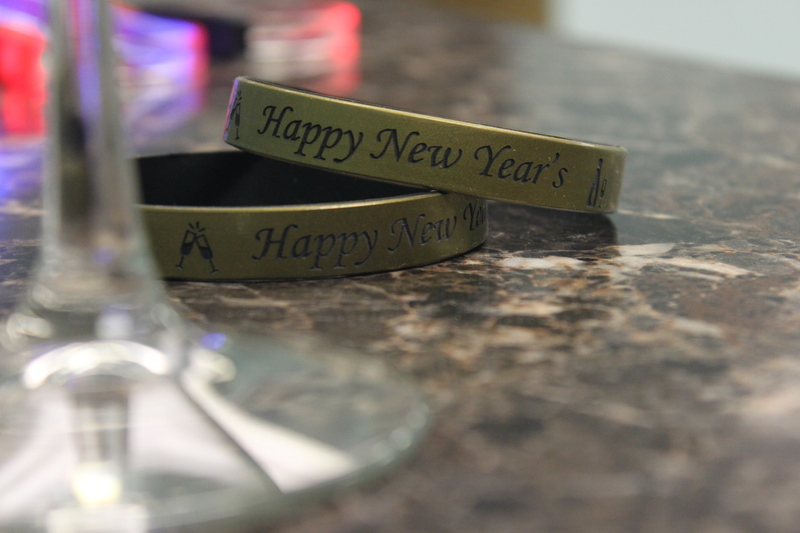 If you’re having a big New Year party, create custom silicone bracelets with a “Happy New Year” message, or get creative with a message of your own. Tie bracelets to your party’s theme for more fun.